Custodian Ray Keen checks the time on a clock face after changing the time on the 97-year-old clock atop the Clay County Courthouse in Clay Center, Kan. Keen was setting time back an hour in advance of the end of daylight savings time. If everyone on the road is driving like a lunatic and your coworkers seem to be moving a little slower this week, take a deep breath, as many people probably haven't had enough rest due to the start of Daylight Saving Time. "One of the insidious things when people aren't getting enough sleep is that they also lose the ability to be aware of the deficits they have," said Brant Hasler, who studies how sleep and circadian rhythms regulate a person’s affect and motivation at the University of Pittsburgh. 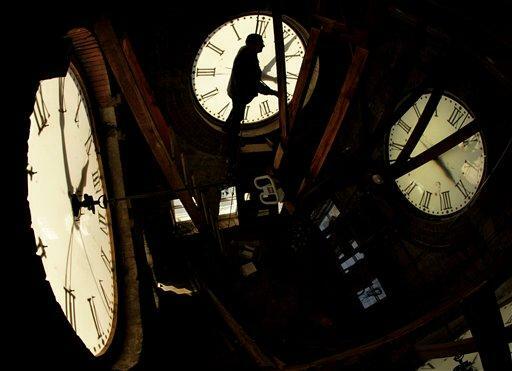 Daylight Saving began at 2 a.m. Sunday morning when clocks jumped ahead to 3 a.m. The time will fall back an hour on the first Sunday of November. Though this system was designed to make better use of daylight, the switch can be taxing as it takes up to eight weeks to adjust to the new schedule. For this reason, it’s not surprising that past research has found heart attacks and car accidents are more common, and test scores lower after the start of Daylight Saving Time. Also, judges handout harsher criminal sentences. Hasler said that's because the pre-frontal cortex is also impacted by insufficient sleep. "This has effects on people’s judgment. Their ability to concentrate. Their ability to regulate their impulses. 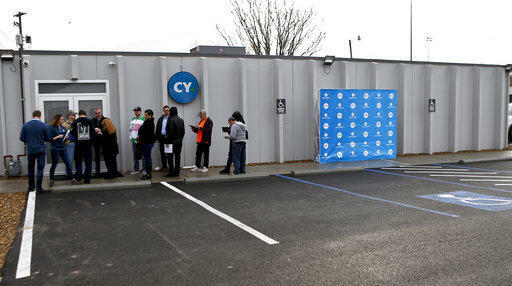 And how emotionally reactive they are," he said. "You can imagine how all those things might even in a subtle way be contributing to judges being less impartial." To help with the adjustment Hasley says walks outside in the morning light will help the brain adjust to the new schedule. Rachael Wonderlin and Chris Wright operate the "Agreeing to Remember" improv comedy workshop. 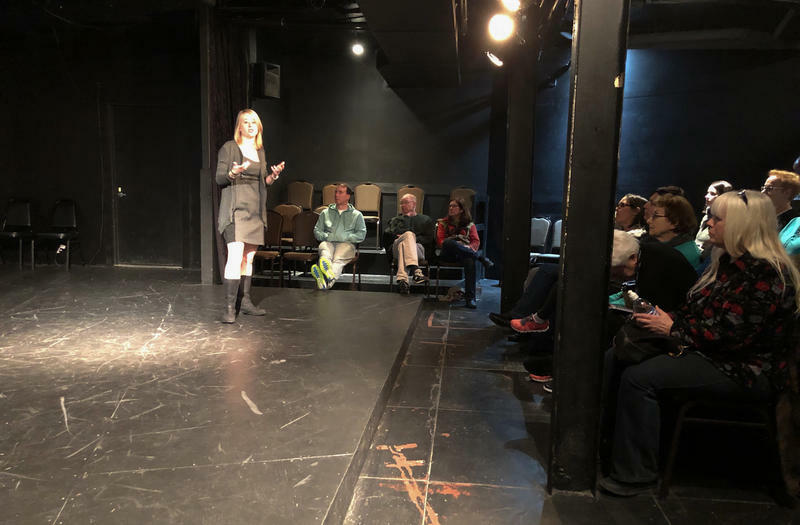 On a Saturday afternoon, a group of about 25 people, ranging from teenagers to seniors, were gathered at the Steel City Improv Theatre in Shadyside for a workshop. 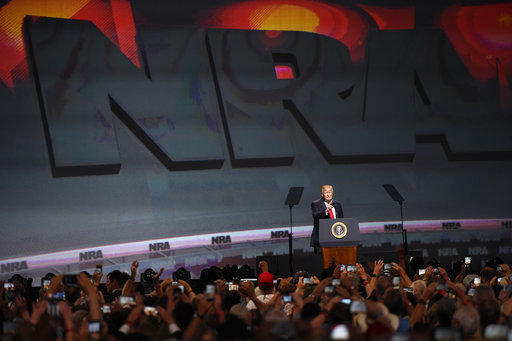 The National Rifle Association has awarded more than $237,000 in grants to 25 Pennsylvania schools in recent years, according to an Associated Press analysis. The NRA Foundation grants went to school programs including the Junior Reserve Officer Training Corps and rifle teams. More than 80 percent of the grants were provided as equipment rather than cash. Only a fraction of Pennsylvania's 500 school districts received awards between 2010 and 2016.